Hey Wisconsin! Get up off that thang…and vote! – It's Lily O. Hey Wisconsin! Get up off that thang…and vote! 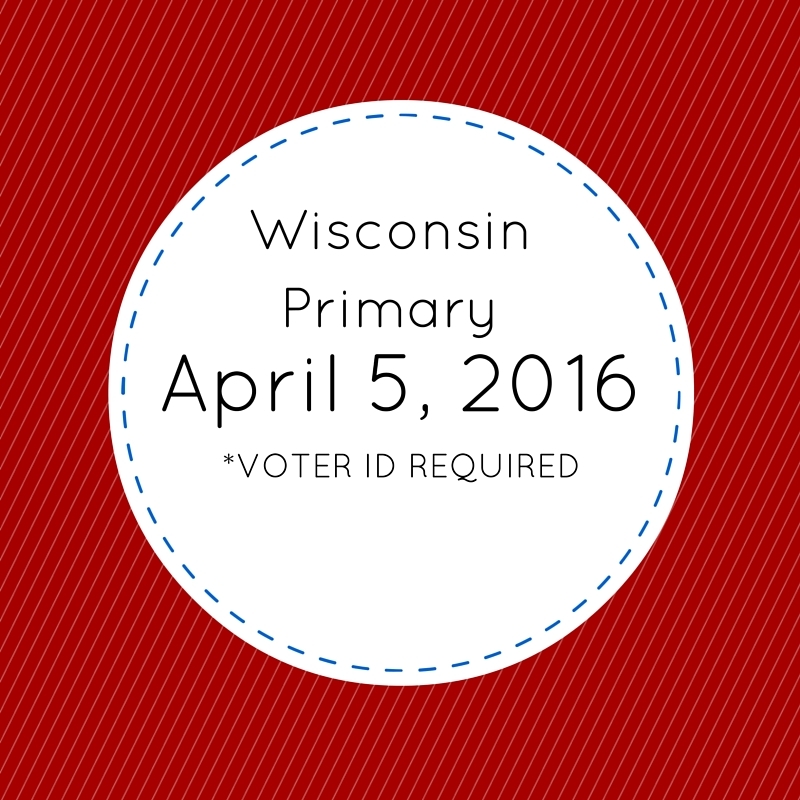 I am turned up and ready to turn out at the polls on April 5, 2016! I strongly encourage people living in the state of Wisconsin to make sure that they are registered, have the proper identification and are aware of what is on their ballot. In addition to the Presidential primary, voters in the state of Wisconsin will be electing a State Supreme Court Judge. This is a very important position and can be hidden by the Presidential election. It is also vital to learn about and research local items that will be on your ballot. The state of Wisconsin has numerous resources to help prepare voters for the upcoming election.